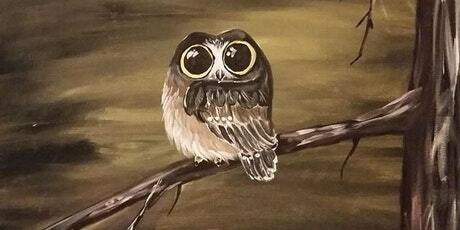 Join the paint party from 6:30 pm-9:30pm, and listen to music, relax and paint. Bring your friends along for a fun evening being creative to what is always a fun painting session! No experience required, you will be guided step by step. Coffee and tea available. You are welcome to bring your own appies and drinks!